What do you get when you combine mini cupcakes with extreme cuteness? 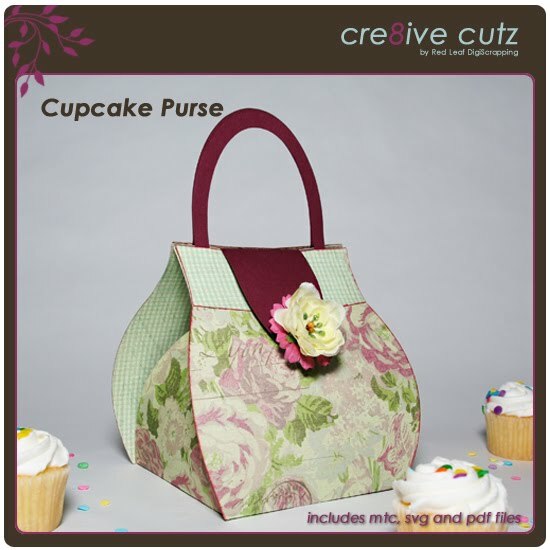 This adorable Cupcake Purse! 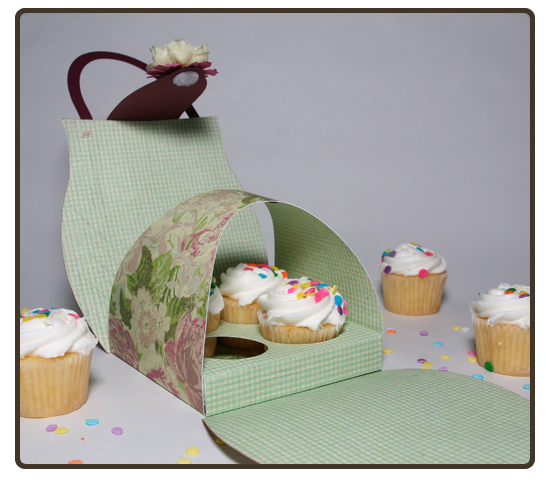 New in the 99 Cent Store, this purse shaped cupcake carrier holds 4 mini cupcakes, making it the perfect gift for any girl who likes sweets, and who doesn't like sweets? Click on any of the images below to be taken to the store. 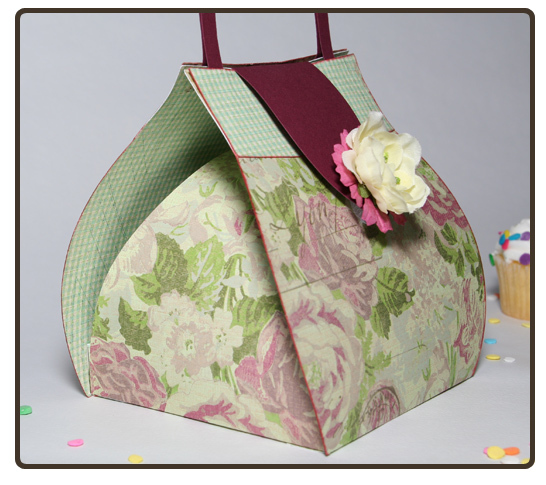 The purse closes around the sides of the carrier, protecting the cupcakes while they are being carried. 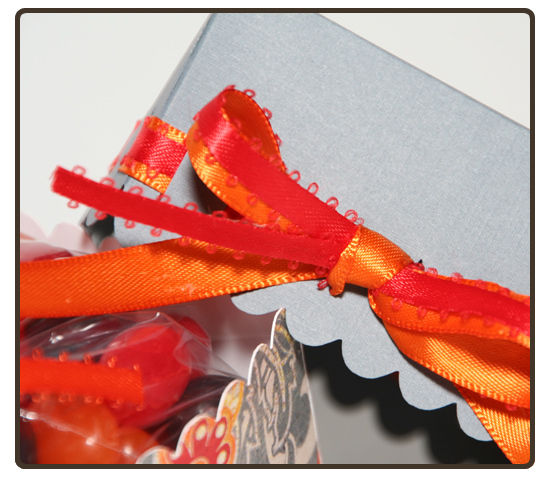 The front and back open to reveal the yummy treats inside! 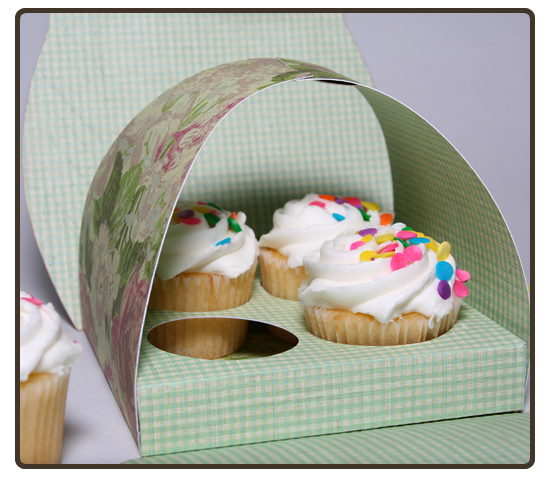 Four mini cupcakes fit comfortably inside the tray and are held snugly in place. 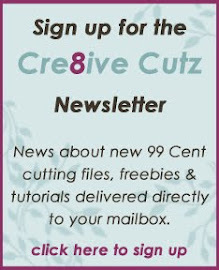 I love using Make the Cut! 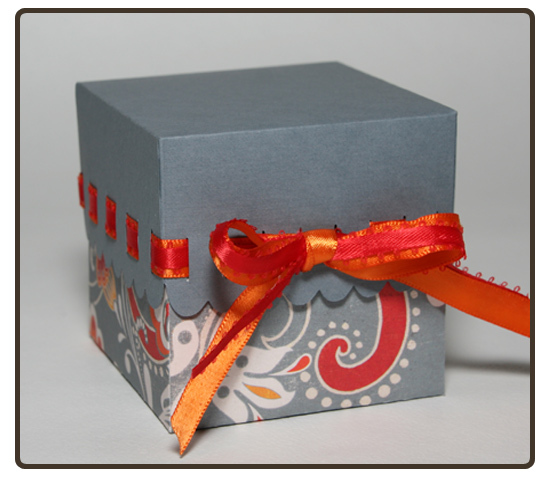 to design and cut greeting cards, it makes the whole process so simple. 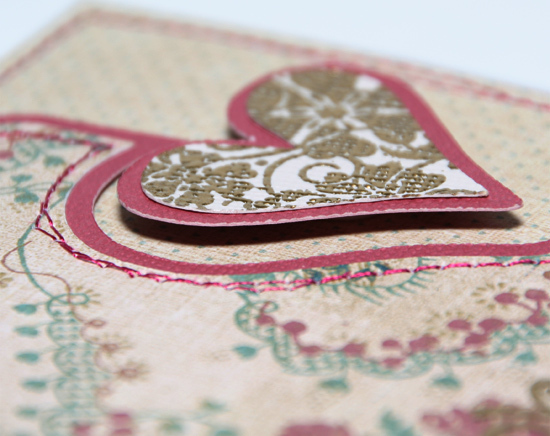 In my last post, I showed you a Valentine card that had a heart shape cut from a paper strip. In this video tutorial, I show you how to create that effect in Make the Cut! But before I show you the video, here's another card I made using the same technique. You'll notice I added a little background border to this card as well (which isn't shown in the video but is created using the exact same technique. I think it's a great card for a little boy, what do you think? And here's the video tutorial showing you how to achieve this effect. I hope you enjoy it! 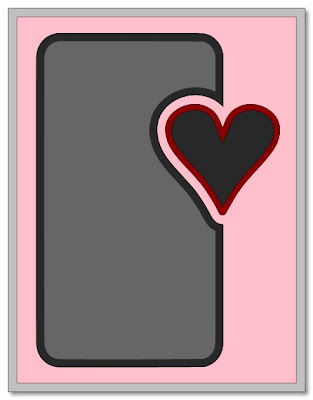 Have you started making your Valentine's cards yet? Here's my first one (I don't have too many to make, usually just one for hubby and one for my daughter). 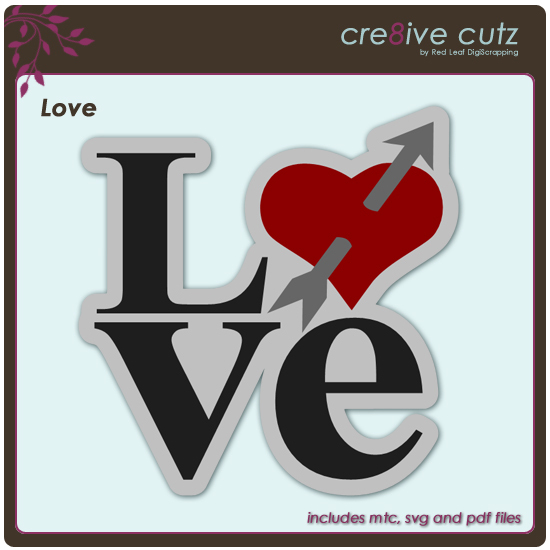 I used the love-themed freebie cutting file to cut the pieces. 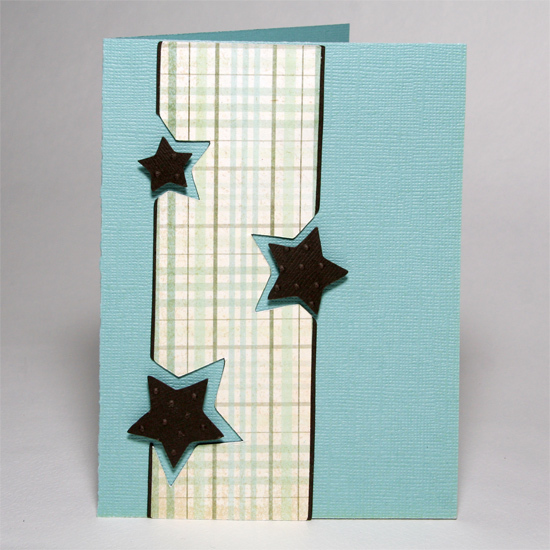 I used CoreColor cardstock from Coredinations for teh card base and all the shadow pieces. 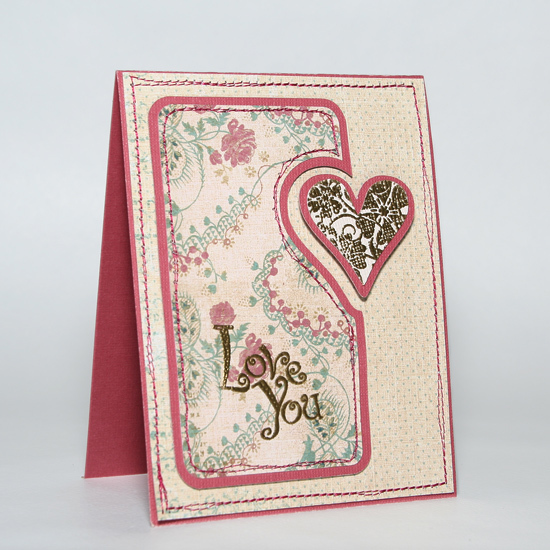 The patterned paper is from the Charlotte paper stack from K&Company. The stamps are from the Heartthrob set by Close to my Heart and embossed with gold powder. 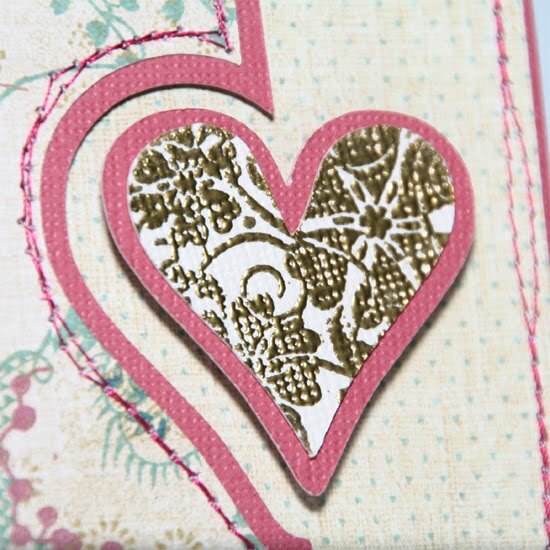 The heart embellishment was attached with pop dots for dimension. Some stitching around the edges of the pieces finished off the card. 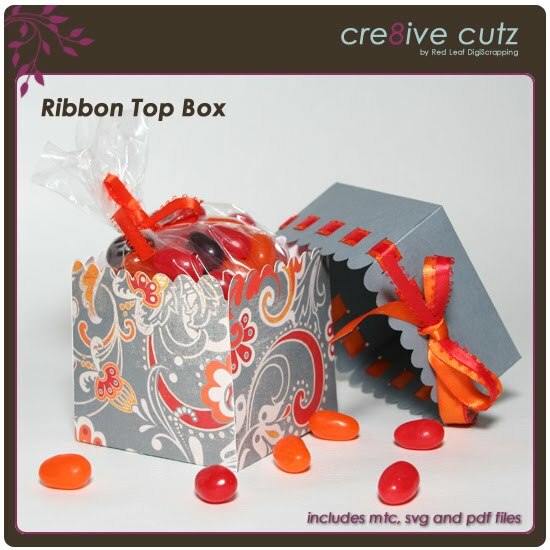 This cute little Ribbon Top Box can be used for so many gift giving occasions! 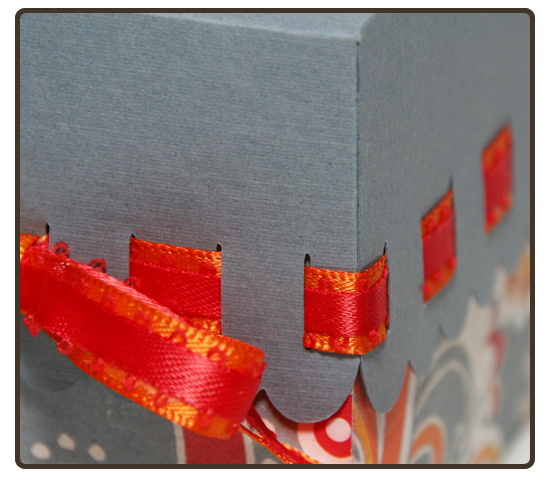 The small slits in the lid allow you to weave ribbon to coordinate with the box for the perfect finishing touch. The download includes SVG, MTC (for Make the Cut! software) and PDF files. Assembly instructions are also included. Click on any of the images to have a look in the store.